Haunted by frightening dreams about her forgotten past, Isabella, along with her fianc?, were able to decipher one clue from the depths of her memory that leads them to an old ghost town. 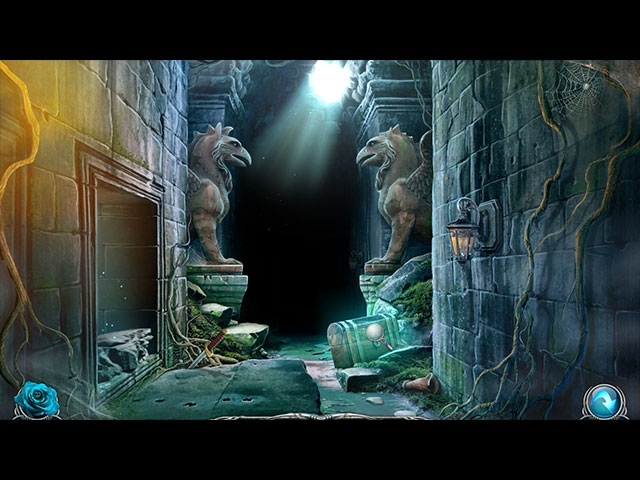 While exploring, they encounter a terrifying creature and the pair are separated. 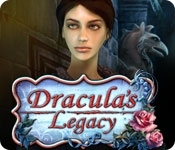 Help Isabella traverse dungeons inhabited by deadly vampires to reach the city of lost souls and rescue her fianc? !